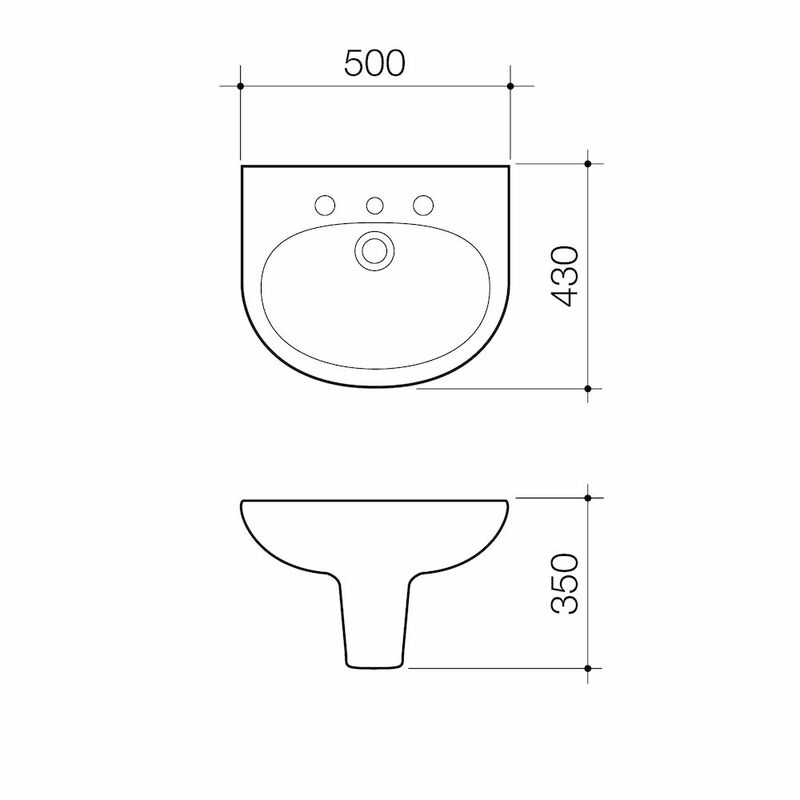 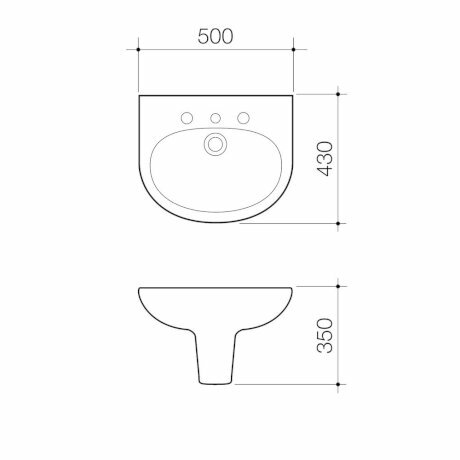 Integra is a general-purpose basin featuring an anti-splash rim and hygienic, easy to clean integral trap. 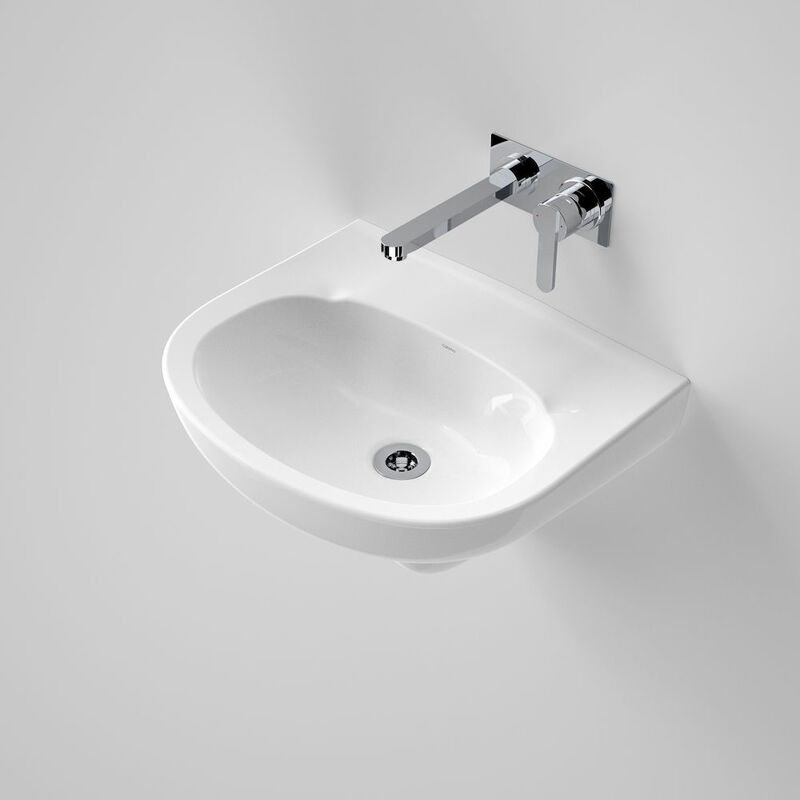 Undeniably practical, this is a striking design, suitable for commercial and disabled persons applications.. The left hand soap recess is standard.